Calf roping is a rodeo event featuring a calf and horse rider. The goal of this timed event is for the rider to catch the calf by throwing a loop of rope from a lariat around its neck. Then, the rider dismounts from the horse, runs to the calf, and restrains it by tying three of its legs together in as short a time as possible. 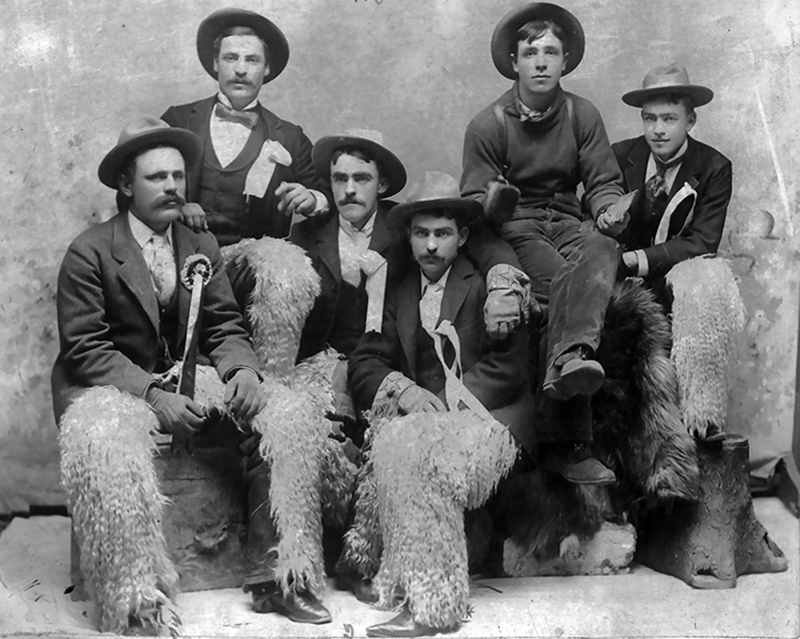 Learn more about the history of calf roping and rodeo.